At Preston Manning's annual conference for conservatives, five possible candidates for the Conservative leadership audition for attendees. 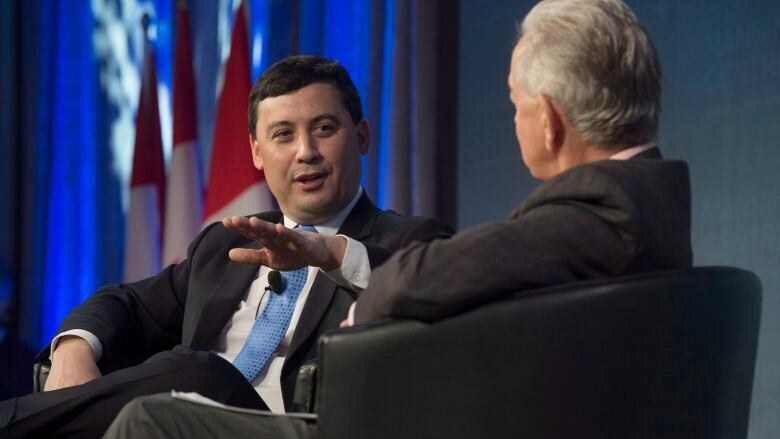 Whatever the presence of Kevin O'Leary, the most provocative thing said from the Manning Centre conference's main stage on Friday afternoon, as the official program turned to the consideration of the federal Conservative party's next leader, was uttered by Michael Chong. "I believe," he said, "that we need to have a debate on carbon pricing." Just hours earlier, three different Conservative MPs had stood in the House of Commons during question period and criticized the Liberal government's plan to pursue a federal price on carbon. 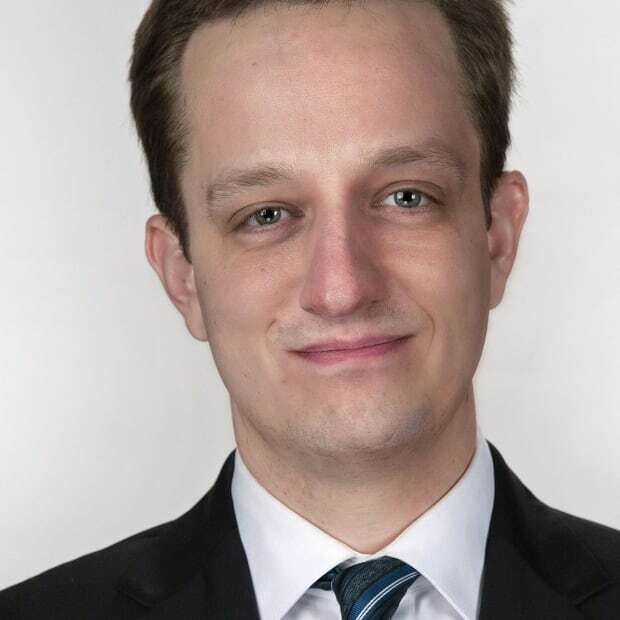 Such efforts were the continuation of what has been a repetitive four-and-a-half-year campaign by federal Conservatives against any other party's suggestion that a price be attached to the carbon emissions fuelling climate change. More notably, for the past week, Saskatchewan Premier Brad Wall has been declaring his opposition to carbon pricing. "Conservatives don't believe in giving things away for free. That's socialism," Chong said, referring presumably to the greenhouse gas emissions that would otherwise be freely released into the atmosphere. "We believe that externalities should be priced and that the root of what it means to be conservative is to conserve our environment for future generations." But still. Over the past four and a half years in the House of Commons, Conservative MPs (with the notable exception of Michael Chong) have used the phrase "job-killing carbon tax" no less than 250 times. To suggest that Conservatives engage in a "debate" about pricing carbon is to suggest that Conservatives have something more to offer than condemnation. Style or substance or both? When the Conservatives lost power last fall, the initial self-reflection had it that the party needed to change its "tone." That would suggest a problem of style, not substance. And if defeat was a matter of style, then perhaps the Conservatives might, for instance, merely start referring to an "occupational-complicating carbon tax." Conversely, if there is an issue here of substance, then the Conservatives might think about how they imagine the country might meaningfully reduce its greenhouse gas emissions. In advance of sorting that out, Preston Manning and the organizers of his annual confab invited those who had expressed an interest in the Conservative Party's leadership to present to the conference in sessions entitled, "If I run, here's how I'd do it." Five hypothetical candidates were available and willing to acknowledge their interest. Which is at least a start. Chong was lucky enough to go first and spent half of the 10 minutes given to each contestant discussing his story as the son of immigrants, complete with a slideshow of family photos. The lesson here was about Conservatives needing to better tell their stories and connect with Canadians. The man best known for his championing of parliamentary reform was then followed by the star of television's Shark Tank (and formerly of CBC's Dragons' Den). On style, and perhaps substance, O'Leary is a watchable entity. He is a performer who enjoys performing and knows how to. And he is a talented voice for the lines Conservatives are already using about reckless and irresponsible government spending. Of course, O'Leary also brings the untrampled perspective of a novice, musing in his chat with Preston Manning that a national referendum on pipeline development would help to resolve the current debates. 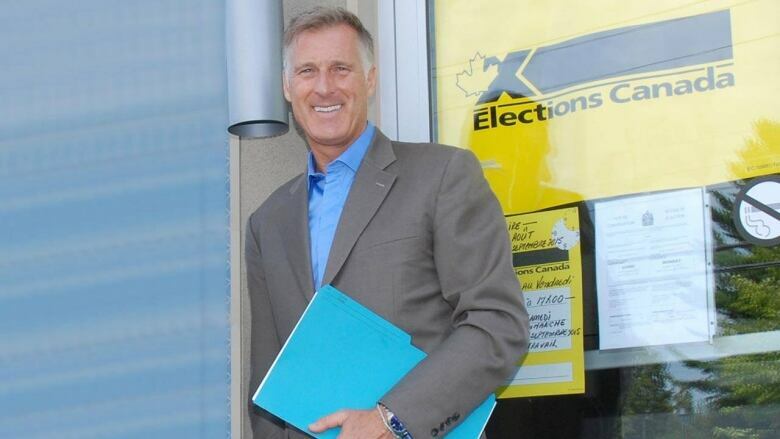 On Saturday, Maxime Bernier, in a tightly tailored brown suit, neatly skewered O'Leary's contention that not speaking French was not a concern. But the Quebec MP's most interesting contributions were a vague suggestion of rewriting the federal formula for equalization payments and a proposal to abolish all government subsidies to business (though later, speaking to reporters, he did not offer a position on supply management). 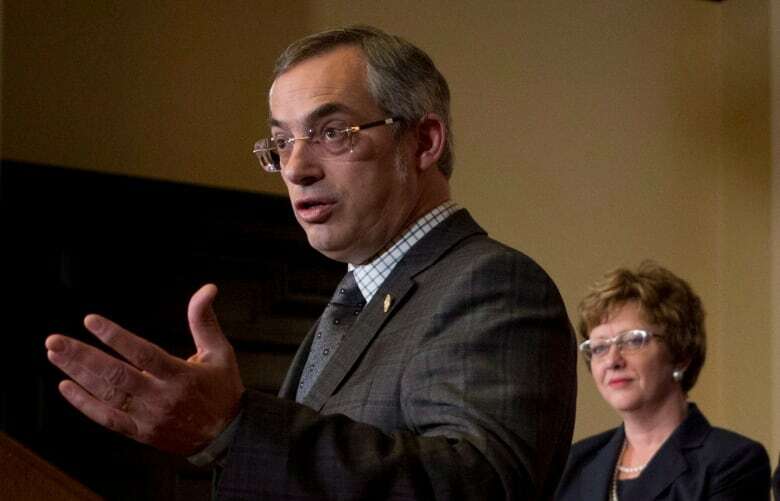 Next, from Tony Clement, there was talk of renewing the Conservative apparatus, better engaging with Canadians (he promised to begin crowdsourcing good ideas) and four more notions of policy. In Clement's view, the Conservatives might offer some view of what to do about the environment, some approach to reducing poverty, some action toward balancing national security with privacy and some new model for funding the CBC. He also suggested amending the Canada Health Act to better promote innovation in health care across provinces. This was at least far more policy than Raitt, going fifth, would offer. "Hi everybody, how are ya?" Raitt asked upon arriving at the lectern. Like Chong, she proceeded to tell her story. Hers was of a hardscrabble upbringing in Cape Breton — "We didn't think the world owed us anything," she said, adding that her family didn't claim employment-insurance assistance — followed by degrees in chemistry and law, and a successful career in Ontario before a turn to politics. She cracked jokes and shared moments and hinted at linking her upbringing to a narrative about Liberal economic policy. In place of policy, she offered a pep talk. "We can and we must win in 2019," she said. "We are going to win in 2019. Because Canadians cannot afford us to lose." Of course, it is very early yet. There is plenty of time left for debating policy. And none of Wall, Jason Kenney or Peter MacKay were here, each of whom could significantly impact the race. 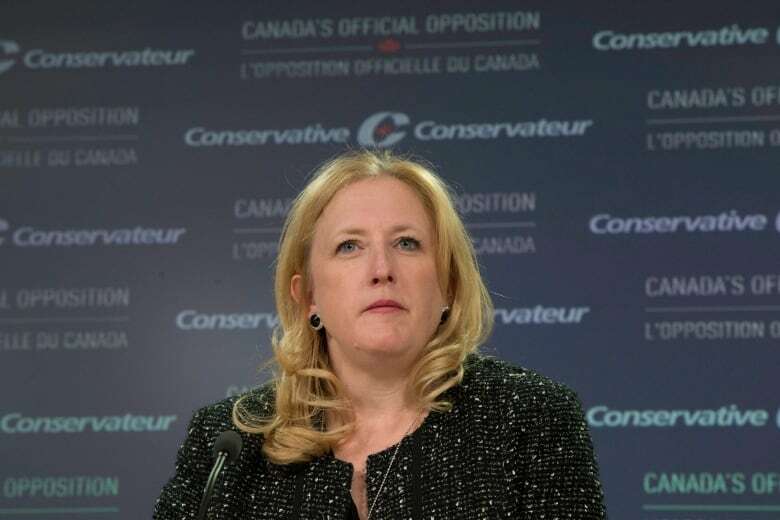 For now, Raitt looked and sounded nothing like Stephen Harper. Of course, depending on how one views the last decade, perhaps that might even be enough.